This is what the popular magicians Penn & Teller said when they saw Benitez´s card handling. Here in this work you can learn many of the knocks that makes his techniques so unsuspicious. 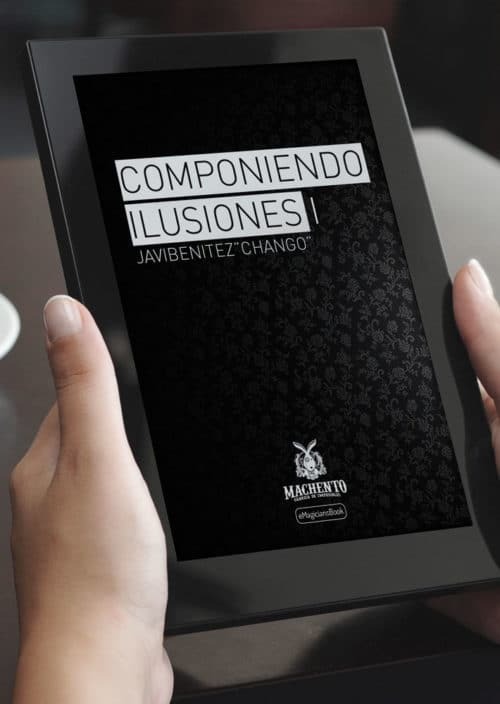 Javi “Chango” Benitez, the well-known Spanish close up magician, is one of the finest cardicians in the world. While his handling is smooth and natural, his creations and discoveries in palming technique are absolutely unique and revolutionary. 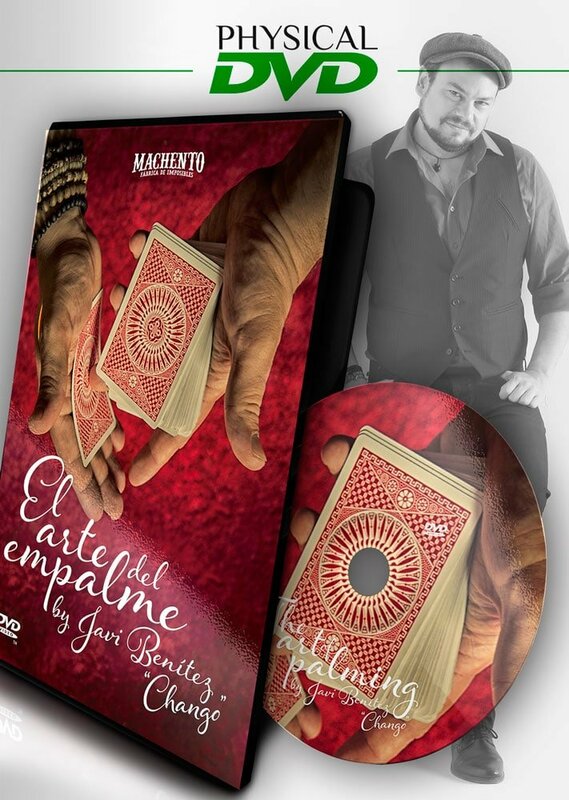 In this DVD, for the very first time in English, Javi Benítez, shares his most valuable secrets in the Art of Palming. All of the routines and techniques contained in this DVD have been professionally tested thousands of times in all conditions with great success, for laymen and experts alike. 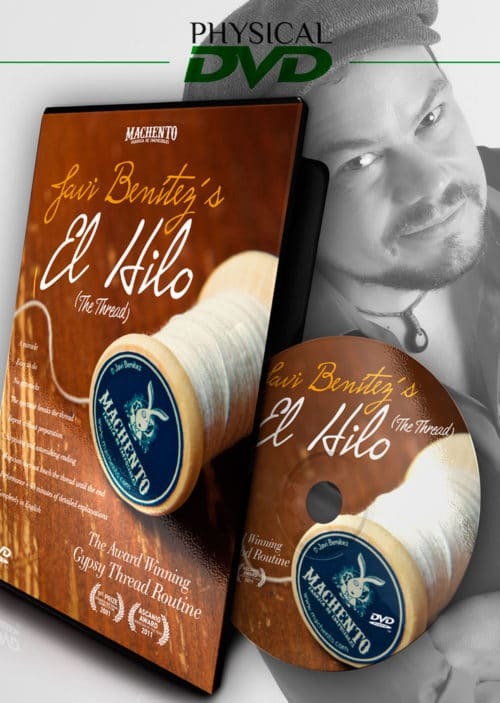 This DVD contains a detailed explanation of the“Smooth Palm”, a Benítez creation. With this technique the card is palmed and inserted into the deck in a casual, impercetable way, leaving the audience completely convinced that the card is in the deck. With the “jewels” contained in the DVD you will refine, perfect, and develop your own technique in powerful and even unexpected ways. 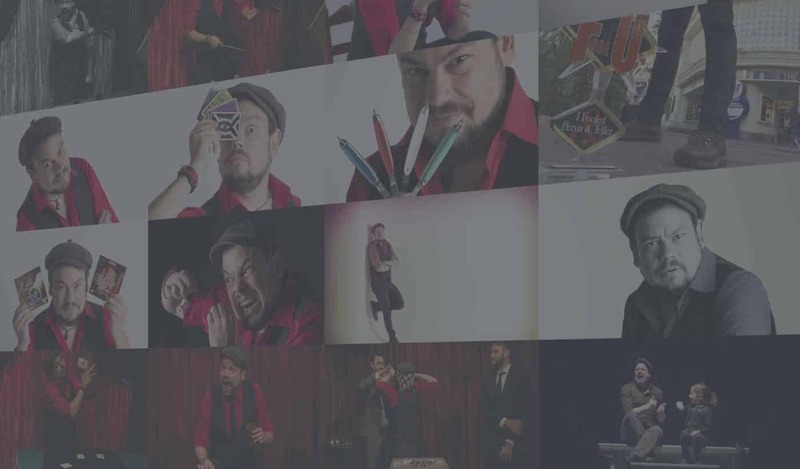 Whether you are a true expert or a beginner in the field,¨The Art of Palming¨ and Javi Benitez will increase the power, the astonishment, and the wonder of your magic. 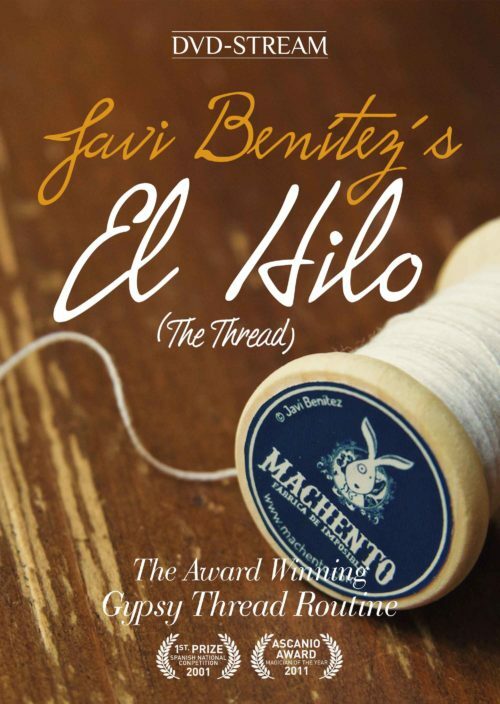 Javi Benitez has revolutionized the classic conception of palming. The Art of Palming DVD demonstrates how natural palming technique can be with the correct teaching. Almost two hours. 5 routines. Various techniques including Benitez´s famous Smooth Palm explained in detail. And many tips.